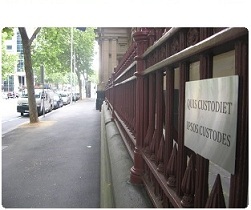 The Judicial College of Victoria continues to set a gold standard in producing resources for judicial officers, and graciously making them available to the public. 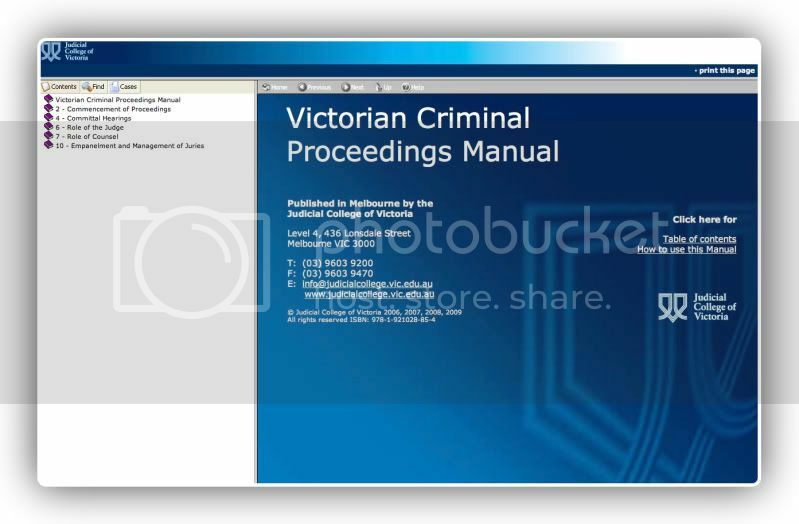 It has just released, in the last week or so, the Victorian Criminal Proceedings Manual. So far, there are only several chapters available, but the College intends to have complete commentary for the Criminal Procedure Act 2009 by the time it commences operation.